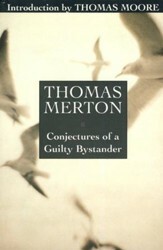 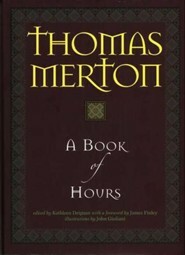 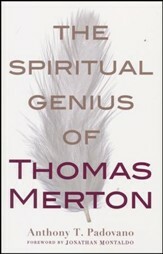 From Thomas Merton's legacy of spiritual writings comes A Book of Hours, a manual of mysticism, a set of teachings for engaged contemplatives, a guide for the formation of conscience, and a collection of koans, mantras, and prayers. 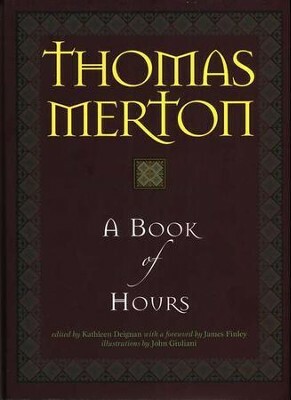 With prayers for Dawn, Day, Dusk, and Dark for each day of the week, A Book of Hours brings the ancient monastic practice of praying the hours into our hectic modern lives, making hte ancient new, and the timeless timely. 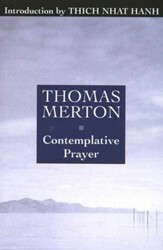 For the first time, some of Merton's most lyrical and prayerful writings have been arranged into this rich resource for daily prayer and contemplation that imitates the increasingly popular ancient monastic practice of "praying the hours." 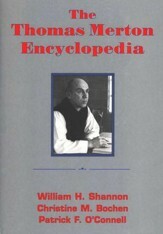 I'm the author/artist and I want to review A Book of Hours.